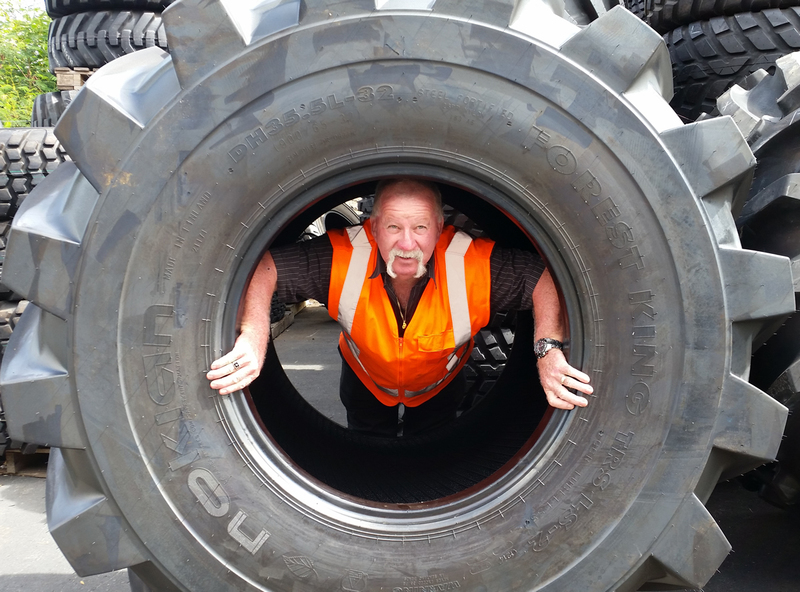 With over 35 years of selling tyres in West Auckland behind us and the last 16 years under the ownership of Niall Dow, Mullins Tyres can boast they really do know what they are doing and are the experts in the business. 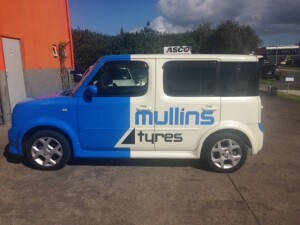 Mullins Tyres can boast they have fitted every possible tyre at some time or other including Aeroplane tyres. Mullins have a long standing list of customers. Don’t take our word for it, ask any one of Mullins Tyres customers and they will tell you why they are coming back. Call us today at Mullins Car Tyres Avondale or Mullins Truck Tyres Avondale.